Ben Voorderhake joined Cult on a trip to the Stockholm furniture fair and to Denmark to visit Cult’s partners and to gain insights into emerging workplace tends. The Stockholm Furniture and Light Fair is a boutique fair that showcases Scandinavia’s most innovative and creative furniture designers and manufacturers. This year Carl Hansen & Son, Republic of Fritz Hansen, Magis, Erik Jorgensen, Gubi, Mater, Hay, Louis Poulsen and Offecct all subtly making the point that furniture needs to be work enabling to support the agile workplace. 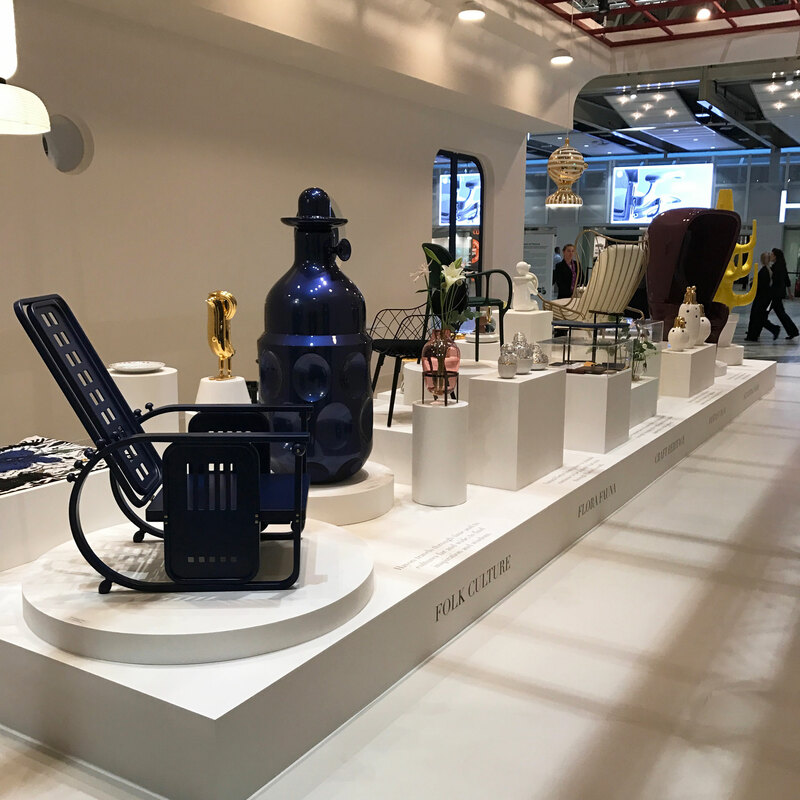 The week-long trip also took in the sights of Copenhagen, visiting Cult’s partners the Republic of Fritz Hansen, Vipp, Montana, Hay and Louis Poulsen. The highlight of the trip was the visit to the Carl Hansen factory in Aarup which provided a brief glimpse into how their timeless furniture is made. A remarkable example of how a traditional craft focused company has moved into modern manufacturing era without losing its handmade traditions and dedication to quality. Thanks to Richard and Michelle from Cult for a truly memorable trip.